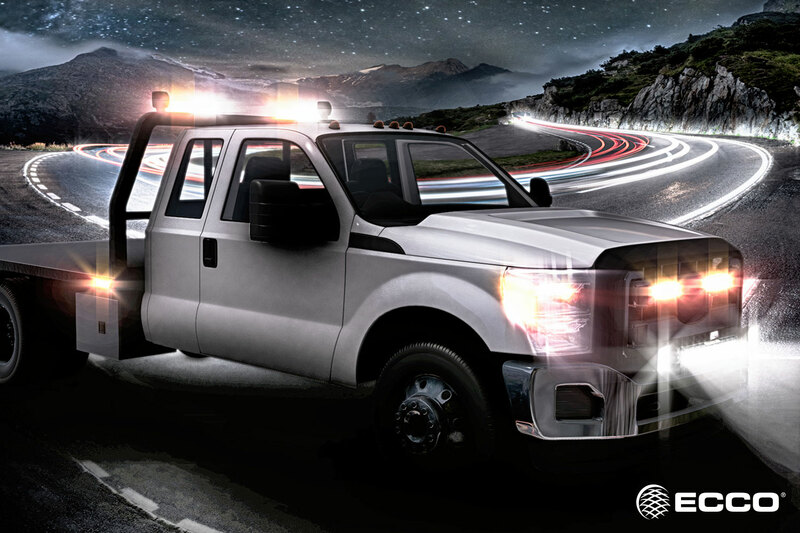 Emergency lighting products, like beacons and lightbars, are an essential element for those who work in their vans or trucks. Lighting maximizes the visibility of a worker's truck on the road, which makes the roads safer for everyone. Choosing the correct lighting system is important for your safety. Trust our experts; we work with professional contractors in construction, utilities, waste management, and municipalities on the east coast every day. Our location is in New Jersey. We also service contractors and clients in NY and PA.
A&K is known throughout NJ, NY, and PA for our dependable service and repairs department. When you need parts, service, and repairs you can count on us; service is our specialty! Connect with A&K for service & support!